You have been planning a whitewater course for months. Maybe for years. You’re excited about the possibilities and aware of the challenges that accompany a project of terrific proportions like the one you and your group are undertaking. The Boise River Recreation Park will not only restore the Boise River to a more natural environment, improve fish and wildlife habitat, but it will provide a community with recreational and educational opportunities and a place to unwind and enjoy nature in the middle of the city. Then again…perhaps you’ve just recently heard that whitewater courses are being built “all over” and are simply curious to know what all the noise is about. What do you need to know as you plan to build or enhance your whitewater course? What are the “must do” steps, as well as those which are “nice to know?” The McLaughlin Whitewater Design Group can help you navigate through the most important aspects of planning your whitewater course as you develop your project vision, pursue funding, or assemble your stakeholder group. Our unique sets of skills and experiences — from designing hydrologic and civil engineering structures as well as buildings for site operations to defining and facilitating stakeholder groups and meetings and further, developing fundraising initiatives — offer both technical excellence and a broad perspective. 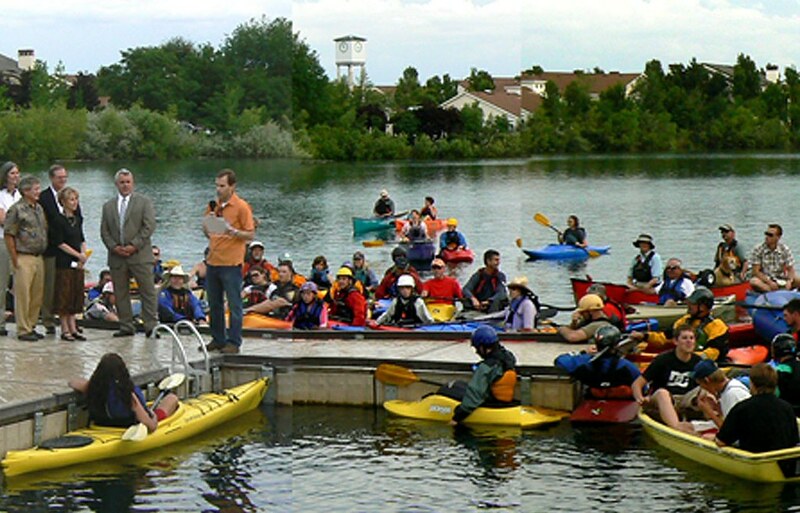 MWDG can help you evaluate both strategic and technical aspects of your project as you begin to plan a whitewater park in your town. If we are awarded the opportunity to design and build your whitewater park, it will be sure to meet the design objectives and serve your community!